Go ahead and claim more fun in the sun. Spread out and relax in your family-friendly gulf front suite, with spacious living area and great amenities. By day, relax in the heated pool or Jacuzzi. Build sandcastles with the kids. Take a spin on a wave runner. Or simply curl up with a good book under a shady beach cabana. By night, toast another sunset from your furnished balcony. Enjoy award-winning dining at the nearby Don CeSar. Sip a hand-crafted cocktail and listen to live music in the The Don's Lobby Bar. Our Beach House Suites offers make it easy to do more, enjoy more and stay longer in our beachfront paradise. The perfect beach vacation starts right here in St. Pete Beach. Stay 4 nights and receive a complimentary $25 resort credit & free parking for one vehicle. Plus, we'll waive the resort fee. 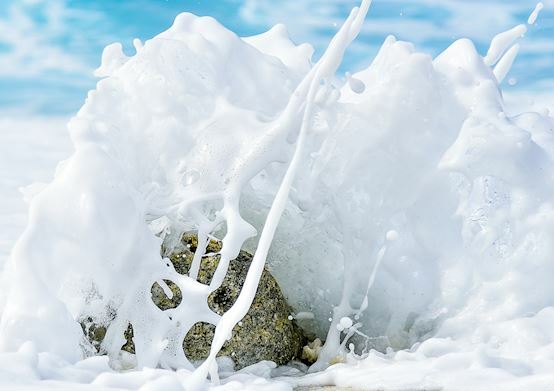 Make your escape close to home and enjoy seaside fun at great savings. 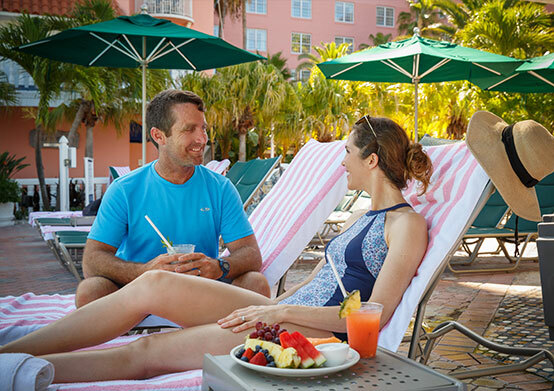 Florida residents enjoy a 10% discount plus $25 daily resort credit during your stay. Valid FL ID required at check-in, and offer subject to availability. 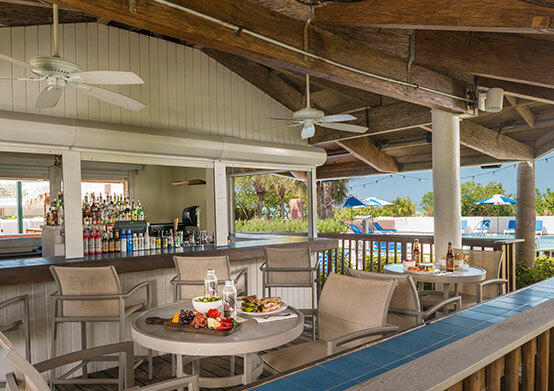 Savor a sip or a taste of St. Pete Beach at one of The Don CeSar's six restaurants and lounges! This offer includes a daily $25 Dining Credit. Relax even longer in your spacious oceanfront beach house suite! Stay four or more nights and save 20%. Minimum four night stay required. Offer subject to availability. 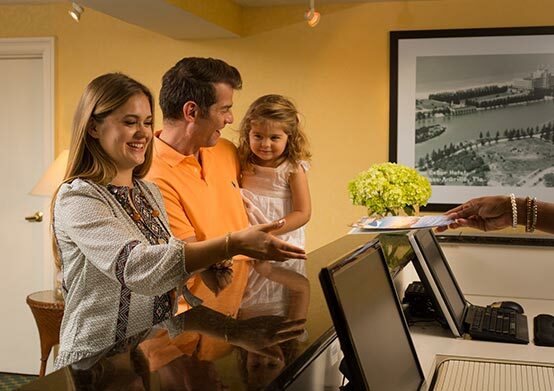 Enjoy even more of the Don CeSar's great offerings with the Family, Food and Fun Package! This offer includes a daily $100 food and beverage credit for you to use each day of your stay!